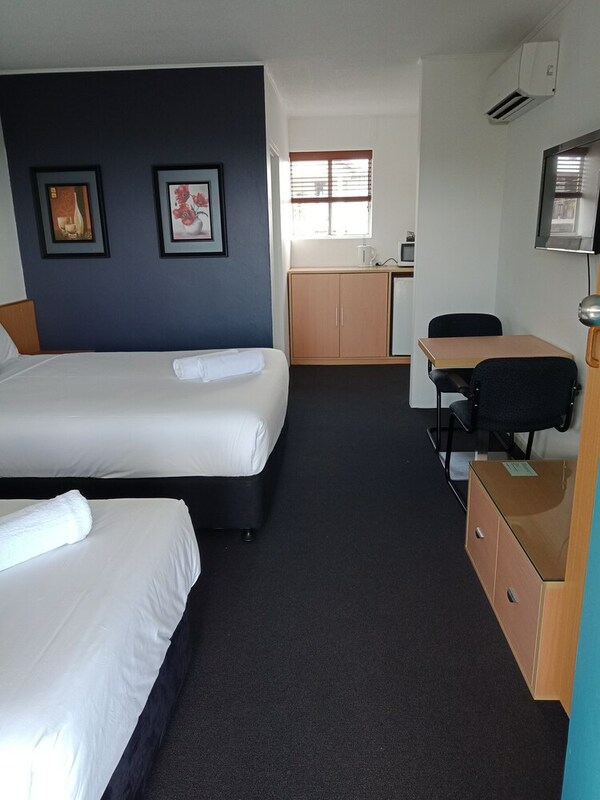 Located in Annerley, Annerley Motor Inn is in the business district, within a 10-minute drive of The Gabba and South Bank Parklands. This motel is 3.3 mi (5.4 km) from Brisbane Convention and Exhibition Centre and 3.5 mi (5.7 km) from Queensland Museum. Take advantage of the motel's room service (during limited hours). A complimentary continental breakfast is served daily from 6:30 AM to 9:00 AM.